MGM Law Office welcomes the opportunity to assist clients with their needs, whether it is assisting clients with a Criminal Defense matter, or helping clients with a Divorce or Family Law matter. Yes, call our office today for a free initial consultation. Criminal, DWI/DUI, and other services can be provided for a fixed fee. Divorce, Family, and other matters can be provided on a hourly basis. 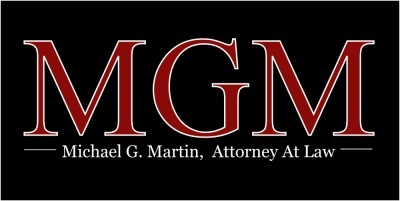 MGM Law Office is prepared to assist you in understanding the charges against you and your options. If you have or will be charged with DWI/DUI, you need someone who will fight for you. Dealing with family law matters are both emotionally and legally complicated. MGM Law Office is ready to provide clients with the counseling and guidance to navigate the complexity of family law issues to make an informed decision. MGM Law Office can assist with a variety of family law matters, including: - Premarital Agreements - Divorce - Child Custody & Parenting Time - Child Support - Spousal Support (Alimony) - Post Decree Modifications If you are in need of assistance with family law matters, please do not hesitate to contact MGM Law Office for a free initial consultation at (612) 424-0855. Navigating the criminal justice system can be confusing. Knowing your rights is important to avoiding unforeseen consequences and making an informed decision. Mr. Martin focuses his practice on assisting clients with DWI/DUI Defense, Criminal Defense, as well as Divorce/Family Law. Mr. Martin is licensed to practice law in the state of Minnesota. He received his Juris Doctorate (J.D.) degree from William Mitchell College of Law and his Bachelor of Arts (B.A.) degree in Financial Management from the University of Saint Thomas. 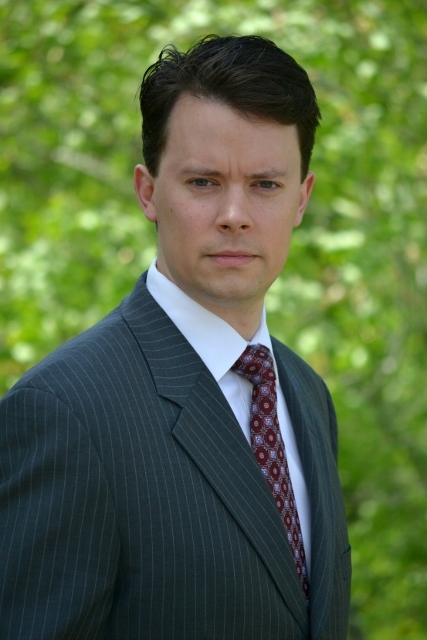 Mr. Martin is a member of the Minnesota State Bar Association ,Hennepin County Bar Association, and National Association of Criminal Defense Lawyers.